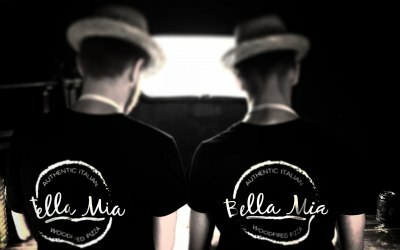 Bella Mia pizza, we are based in Gloucestershire, serving great Italian foods as well as authentic pizzas. 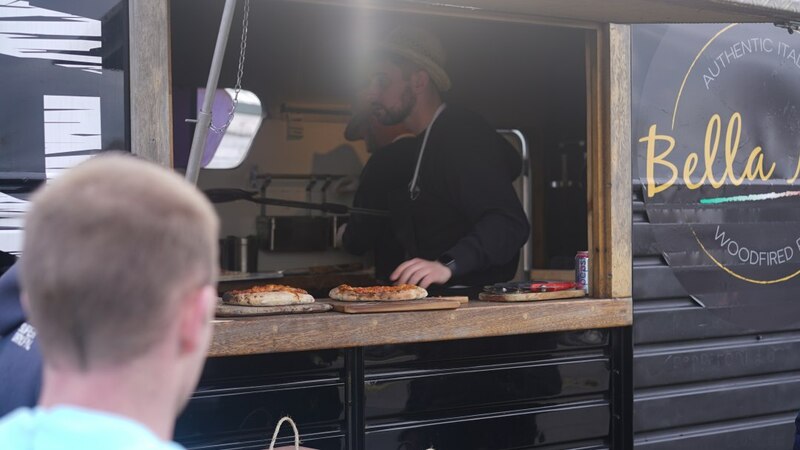 We have converted an old horse box into a quirky and fun looking kitchen, you can watch the pizza's being made in front of you, in our stunning wood burner. 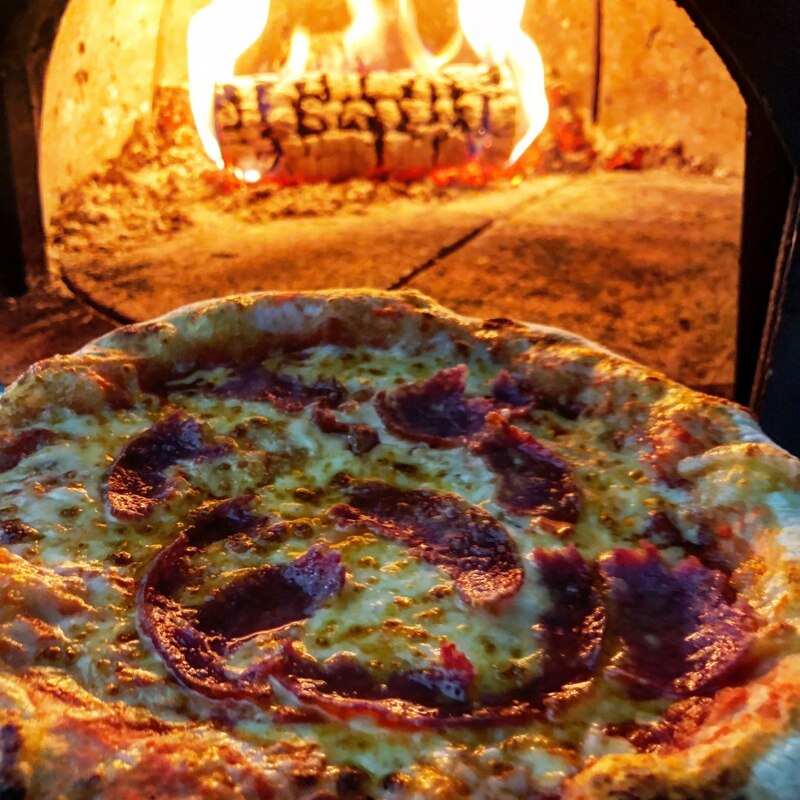 All the ingredients are sourced from Italy, everything is homemade, only the best will do! 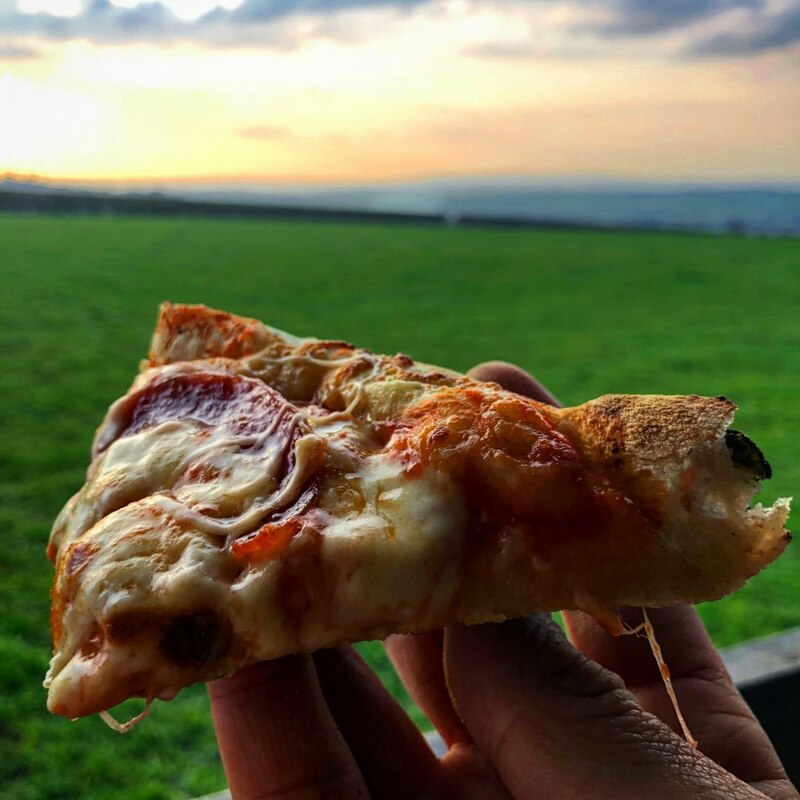 from the mozzarella di buffalo to the finest tomatoes, these are authentic Italian pizza's originating from Naples, Italy. 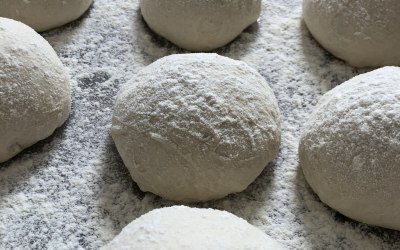 This would be a great way to feed your guests at any party or event. 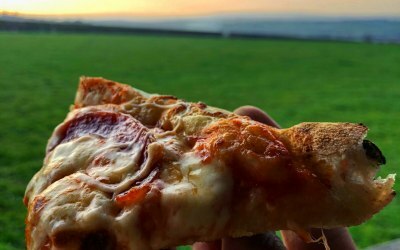 We would love to help you create great memories, these pizzas are truly mouth watering. 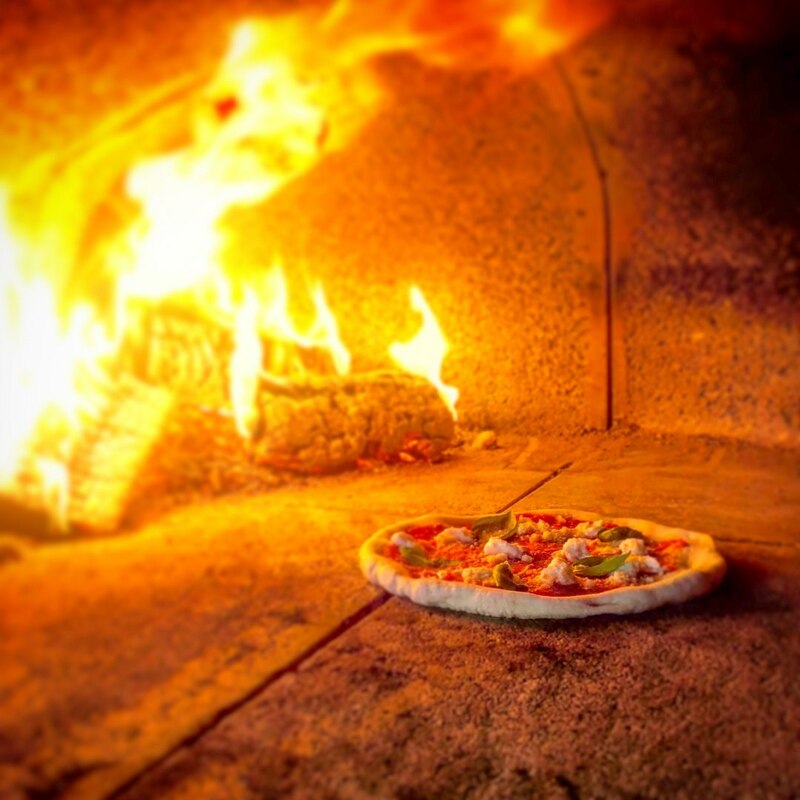 We can cook around 40/50 pizzas per hour in our small trailer or up to 90 per hour in our larger horse trailer. 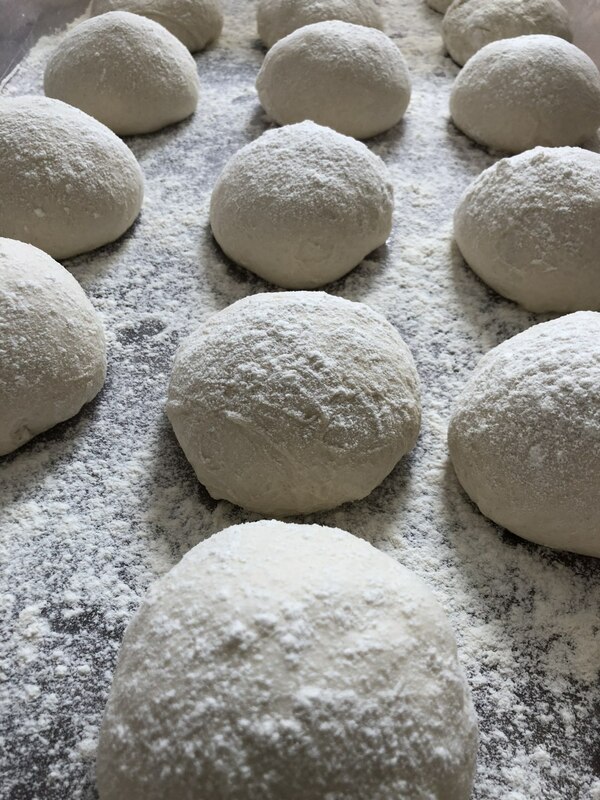 We provide catering for all events from weddings to private parties, business lunches to family get togethers. 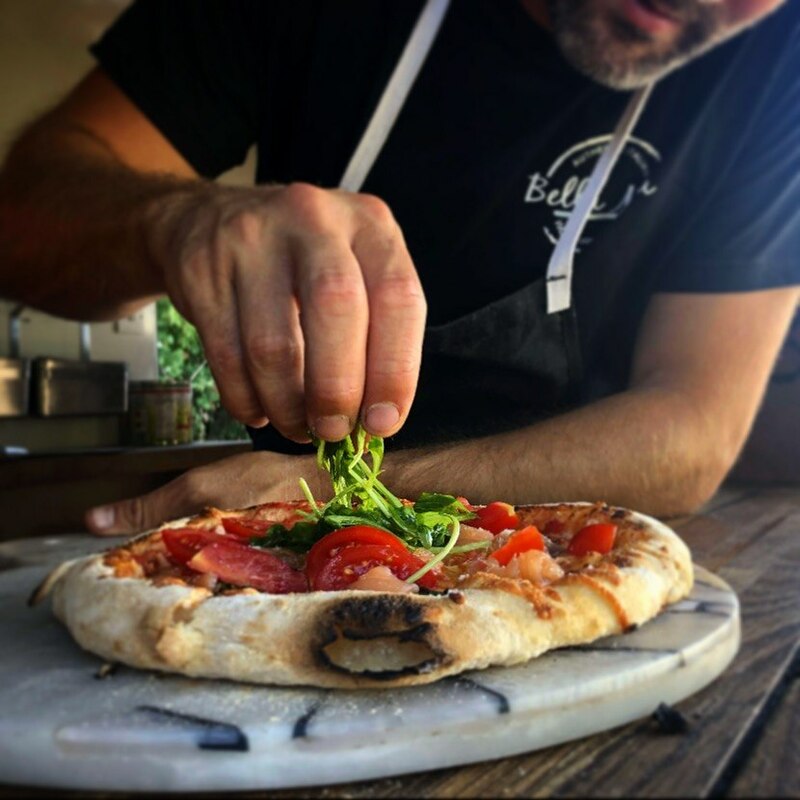 Great freshly made pizzas with excellent service. 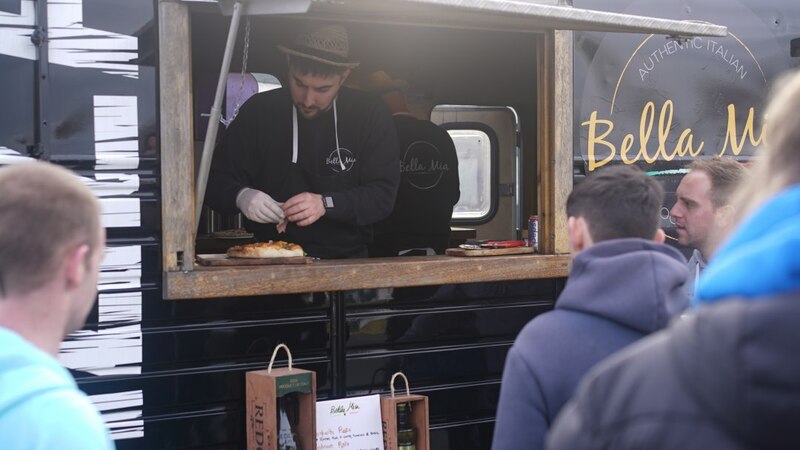 We booked Bella Mia to provide a lunch time treat for our staff. 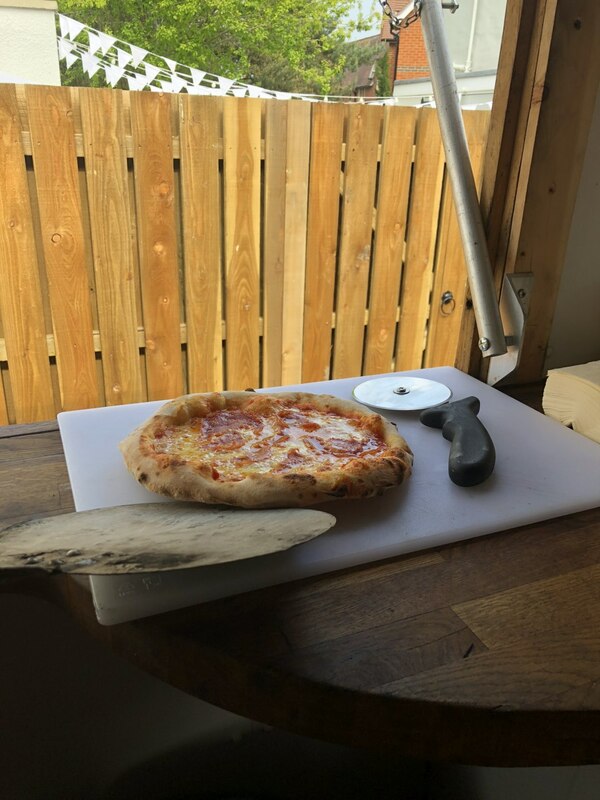 Great feedback from the staff- really enjoyed the freshly made to order pizzas. Van looked great with good customer service. 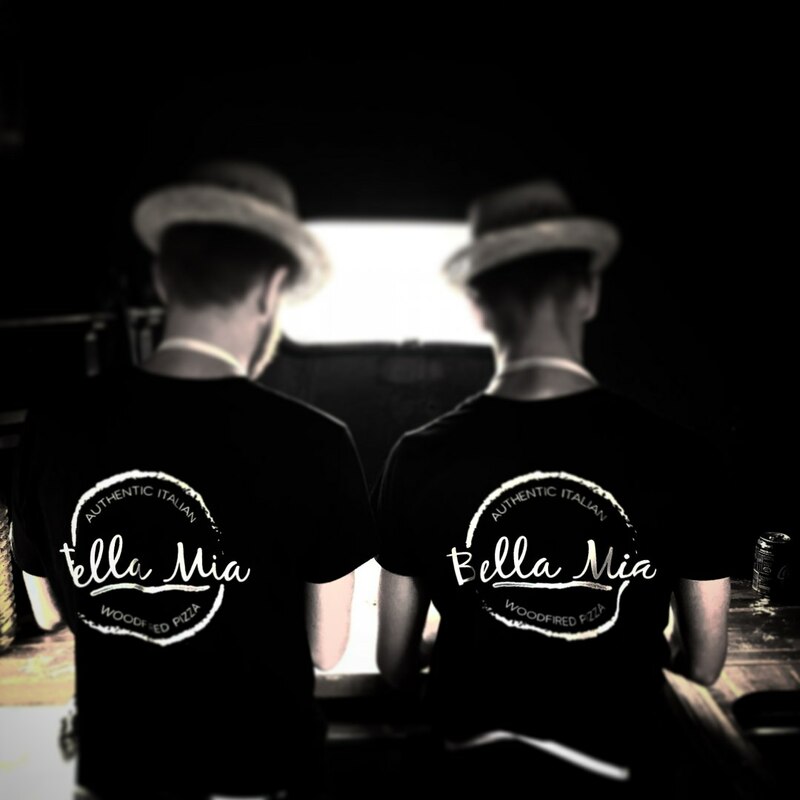 Will definitely book again and would recommend for any size event. Jamie was brilliant in answering my questions promptly in the booking process. 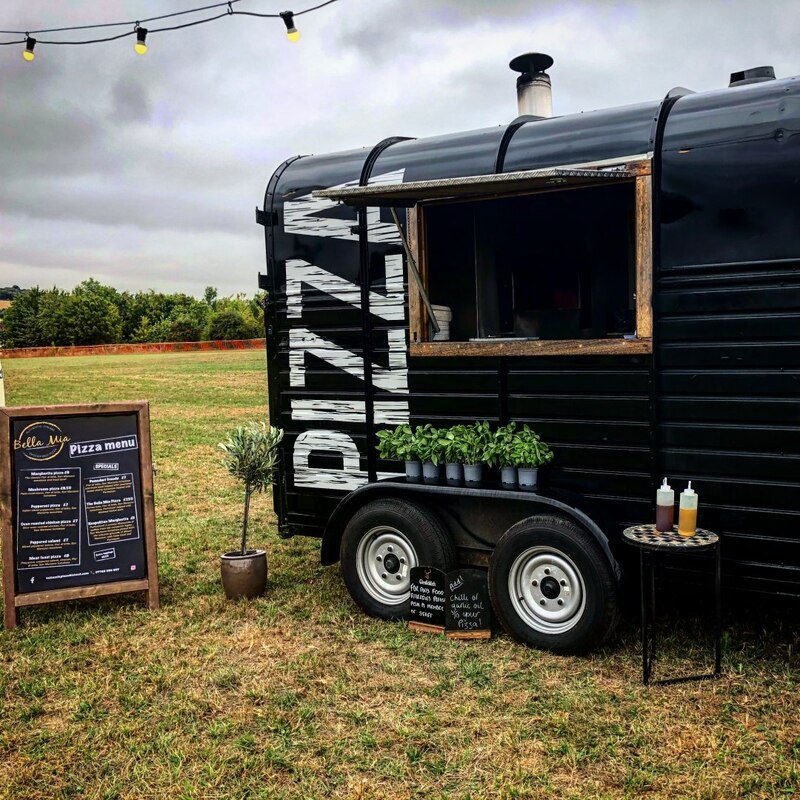 The horse box arrived at our festival style wedding and fitted the theme exactly. 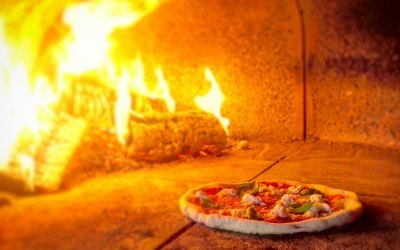 All pizzas were cooked to order for our guests and everyone enjoyed them. 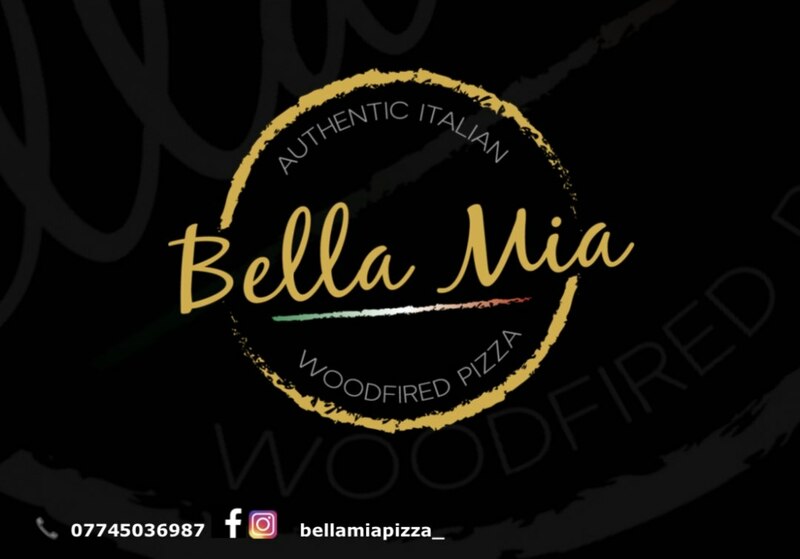 I would not hesitate to recommend Bella Mia Pizza for any occasion. Thank you for helping to make our wedding party a great success! 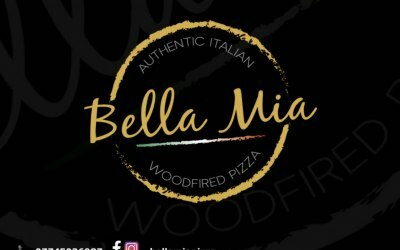 Really great communication and service from bella mia! I would definitely recomend them. 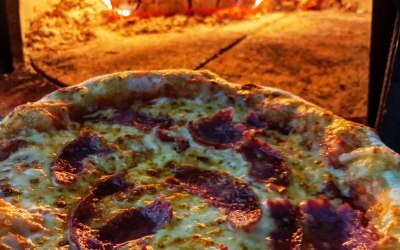 Great service and delicious Pizzas! Jamie was very helpful and communicative. 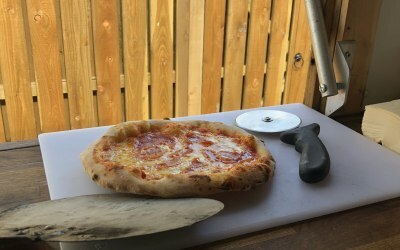 Turned up on time and served delicious wood-fired pizzas nice and quickly. 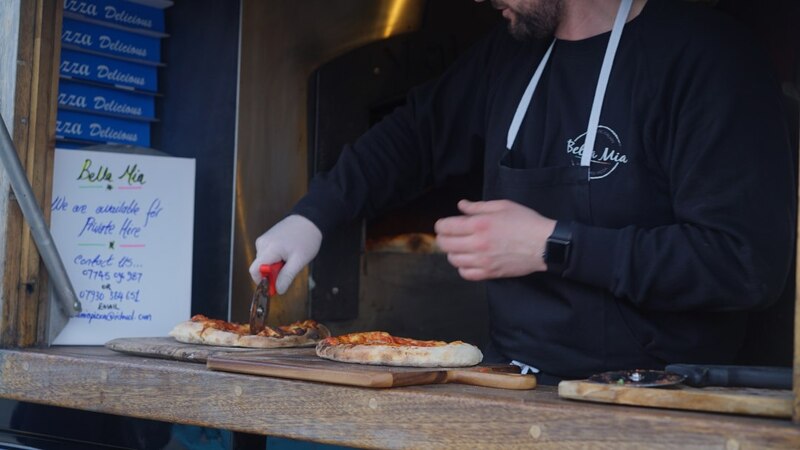 Steven and his team catered for my party for around 90 guests and I couldn't have faulted anything! 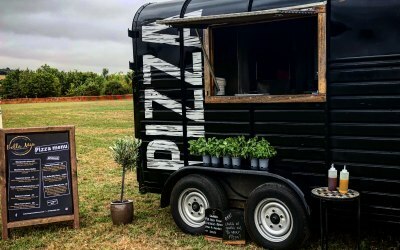 The pizzas were the best I'd eaten, the service was fast and friendly and the converted horse box was such a cool concept! Would recommend to anyone! 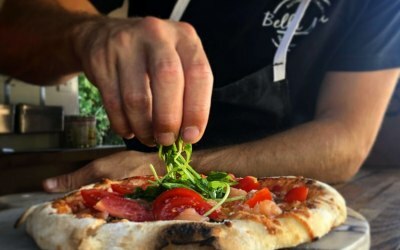 Get quotes from Bella Mia Pizza and others within hours.